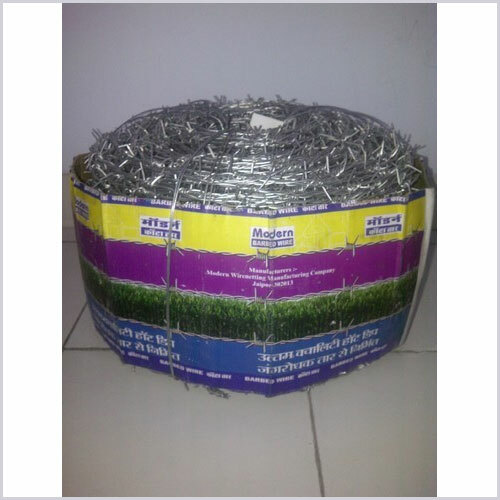 Founded in 1974, the company has been pioneers in introducing Welded Wiremesh in the country. It is one of the oldest manufacturer which through its quality and customer service has created a niche in the field of manufacturing of Welded Wiremesh. Through its team of dedicated work force the company has since maintained its leadership in the industry. The unit is spread over a built up area of 25,000 sq.ft. area. It has three fully automated and sophisticated plants for manufacturing Welded Wiremesh with highest quality, accuracy and with the widest range. 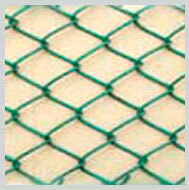 It is also equipped with latest machines for making Chainlink Fencing & Hexagonal Wirenetting. 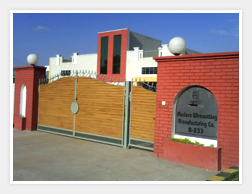 The name Modern is synonymous for quality and customer satisfaction. It has a large network of Customers & Dealers with whom the company has very long standing relationships. 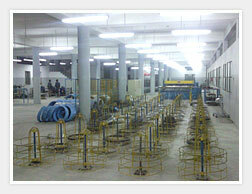 Welded Wiremesh or weldmesh is manufactured on our Fully Automatic Electronic Welder by Electric Resistance Welding. A series of parallal longitudnal wires with required spacing are welded with cross wires at the intersection points as per required spacing. All the spacings between wires are controlled by an automatic programmed mechanism of highest reliability. 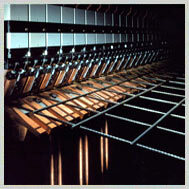 Welded Wiremesh : It is most versatile product capable of being used for numerous applications. 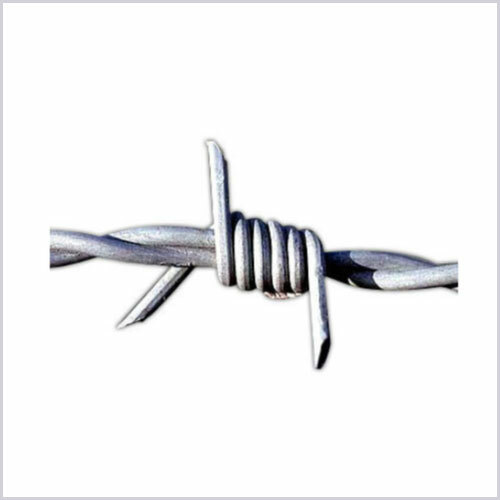 Chainlink Fencing : It is extensively used for Garden Fencing and is made available in Steel wire as well as PVC coated wire which enhances the look of the product. 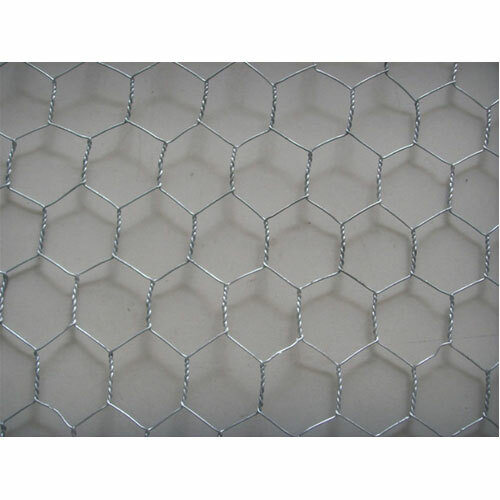 Hexagonal Wire Netting (Chicken Mesh) : It is an indispensable product for use in insulation purposes and wall plastering to enhance its life. And it is popularly called as it is also used for making Chicken cages.